After commitment, I’m here fulfilling it. 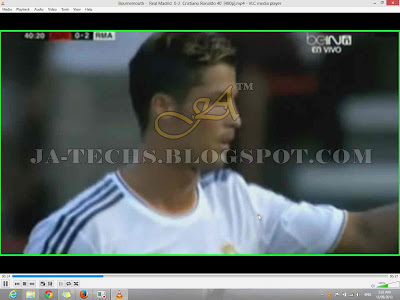 As I have told previously that I’ll soon give an alternative method or procedure to my visitors that will let you to download DailyMotion Videos once again. Couple of weeks ago my previous Tutorial (Download Video from DailyMotion) stopped working because DailyMotion team has blocked this method of downloading from their servers and it was showing error “The server replies that you don’t have permissions to download this file. Details: HTTP/1.1 403 Forbidden”. But now this problem will no more stay with my users and visitors, I have found the alternative way to download Videos from DailyMotion dot com website with any quality like 720p as well as 1080p. 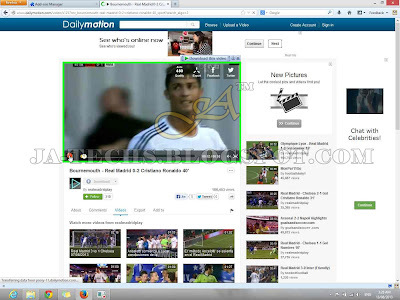 So guys wait is over then just follow the below Tutorial and start download your videos from Dailymotion. Each step has a photo to understand it clearly. What Required to Download Videos from Daily Motion? 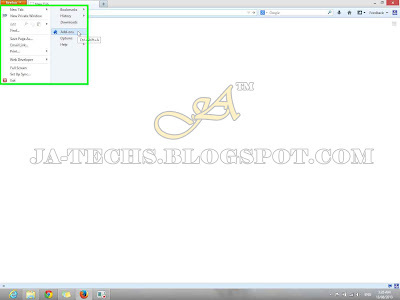 Simply download and install Mozilla Firefox Web Browser because this plugin showed in the below Tutorial is only available for Firefox at this time. Open “Mozilla Firefox Browser”, go to the Menu and click on Add-ons. as show below image. 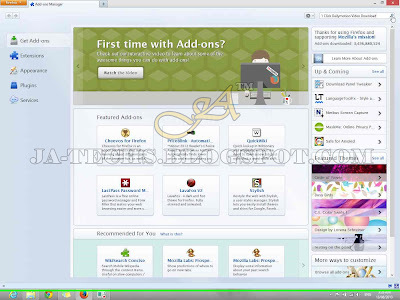 Type “1 Click Dailymotion Video Download” in Search Bar of Add-ons Manager. 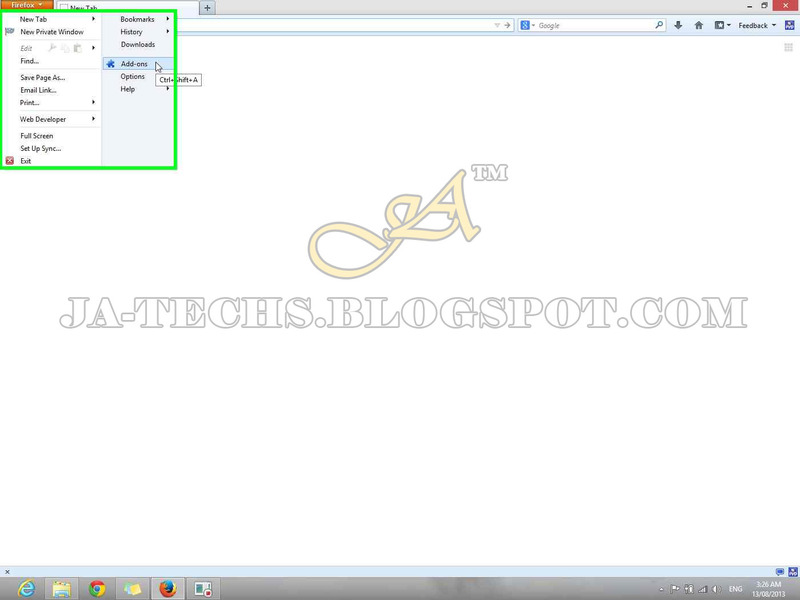 Just Click on “Install” button to install this Add-on to Firefox Browser. After installation of Plugin/Addons, it shows a link “Restart now”, just click on it and Firefox Browser will be restart automatically. (If not then just close/exit Firefox manually & Start again). After restarting Firefox Browser, just go to Add-ons Manager (As shown step 1) and click on “Extention” tab from left side and ensure that “1 Click Dailymotion Video Download” is installed and available/enabled. 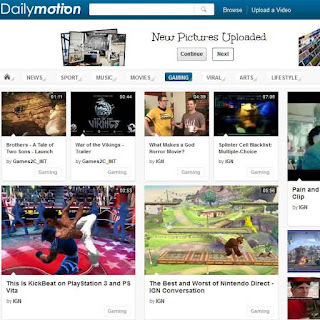 It’s time to Download, Just Open “Dailymotion.com” website using Firefox Browser and search for your video to download, then click on that video to start it playing. Let your Video to play for few seconds and then “Pause” it. Now See that there is a “Download” button with “Down Arrow” under Video Title. Click on “Down Arrow” to see available Qualities of Video and select any of it to start downloading. Check the Status of Download by clicking on “Blue Down Arrow” located right after Search Bar of Firefox which will Display the progress of ongoing Downloads. After download finishes, just Click on it to start playing Video. See this, my downloaded video is playing successfully without any error.